Those who know me, know that I have harmless hobby “repair electronic devices” – especially an audio devices. I repair them and sometimes keep them or sell them. The idea of my hobby is to have less electronic waste. 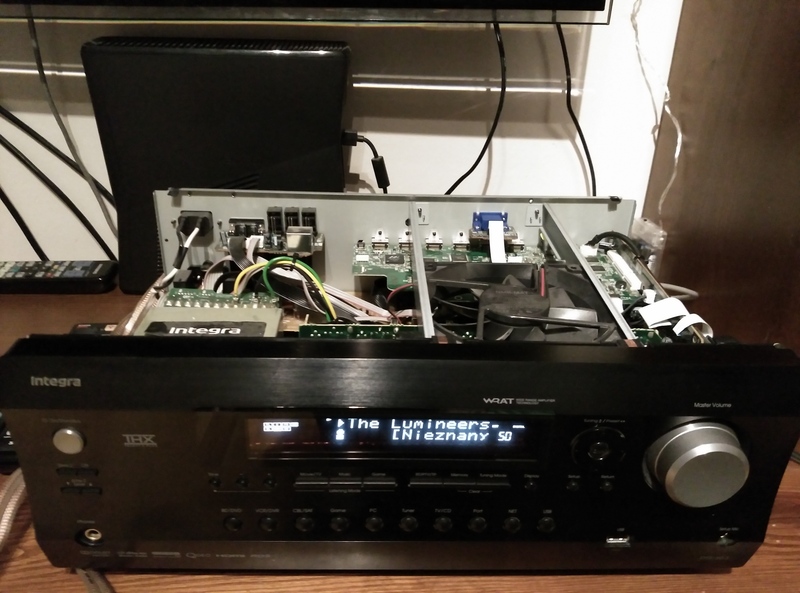 So… I bought broken INTEGRA DTR-20.3 and this is first time time that I repaired it without using a soldering station. To be honest … professional service did for me BGA chipset reballing. Well known TI OMAP D830K013BZKB4. Fortunately I’m familiar with embedded Linux and after some filesystem clean-up Integra works fine.